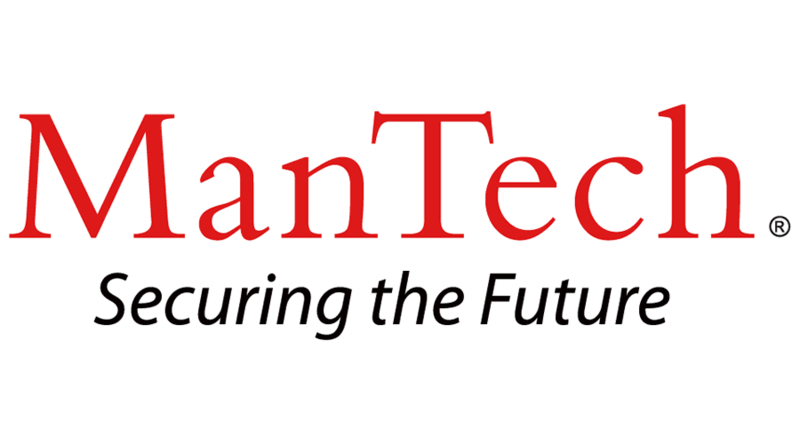 Currently, ManTech is seeking a motivated, career and customer oriented Network Installation Technician to join our team in Menwith Hill, England to provide unparalleled support to our customer and to begin an exciting and rewarding career within ManTech. Must possess an active TS/SCI to be considered and must maintain a poly. Requires Bachelor’s degree in (Computer Science, Math or Engineering) or equivalent, and five to seven years of related experience.